screw extruder machine. Raw materials can be potato starch, corn starch, wheat flour, cassava starch etc. snacks food. 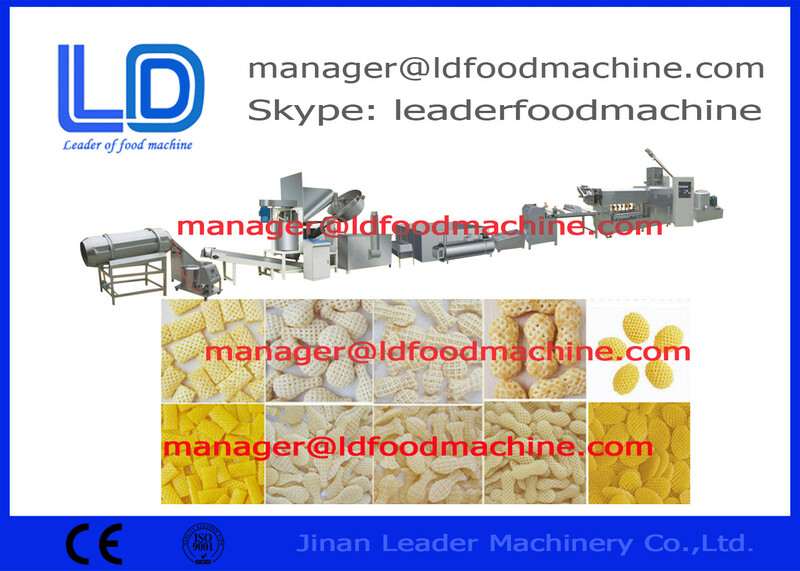 Also, by changing the shaping machine we can produce 3D pellet, waved chips, potato chips, shrimp chips and so on .